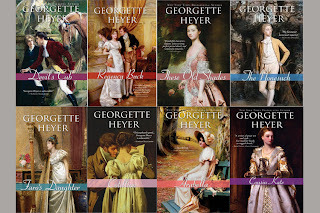 Any of you ever read Georgette Heyer? Well, you should. She's wonderful at writing Regency Romances. With over 50 books, Heyer hasn't gained the recognition she deserves. 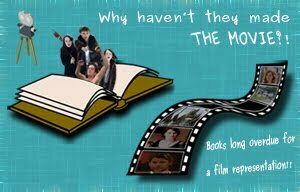 In this post, I'm going to question (I hope, along with you) why none of her books have been turned into a film, and show why they should. Why this gross injustice?! Hollywood's making a great mistake in adapting none of her books into films! Following is a list of her BEST books. Add them all and make a medley for all I care! Just give me a movie! My all time favorite Heyer romance is Cotillion. Its blend of romance and humor is perfect. A TV series is possible based on her various books, but of course a movie would be better! 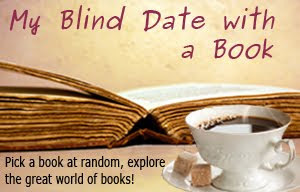 I would say to make one on Cotillion first, but These Old Shades and its sequel The Devil's Cub are her most popular novels. A lot of irrelevant scenes would have to be cut out (along with the nonsensical side-characters that are practically the same in every novel), because the plot of her novels is actually not that long. I would play up the historical background she gives to each novel; not so that war would be the center interest, but to accent the era which the romance takes place in. Georgette Heyer put in a LOT of detail in every novel she wrote, with extensive research on the clothes, language, culture and politics of the time. Reading her books is like being immersed in the actual Regency era. The directors and producers of a film could have a lot of fun with the costumes and set design. In my post next time, I'll be telling you my choice for the cast of Cotillion!